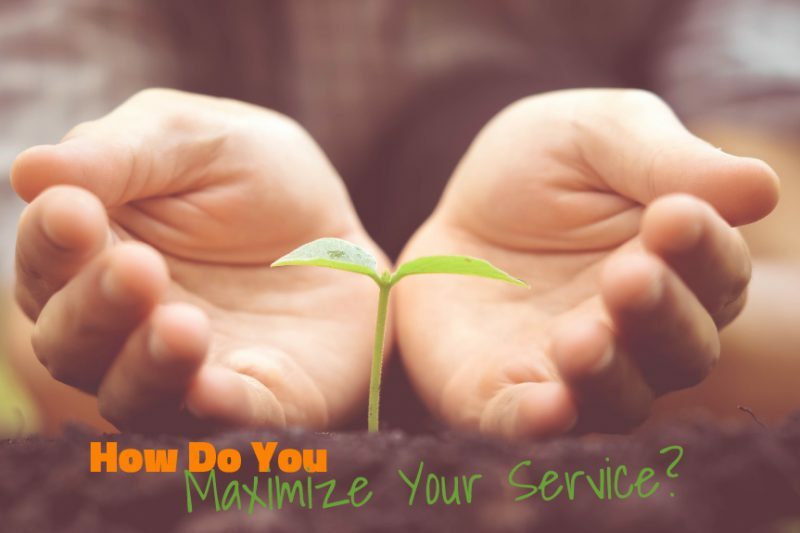 How do you maximize your service? Home/Inspiration/How do you maximize your service? In spite of all that goes on around the world, it’s still a magnificent planet filled with great beauty and kindness. Right now we need more of that. We are all meant to serve. Are you one of those people who brings more beauty and kindness through service? If you’re not sure, intentionally look for people who inspire you and allow that inspiration to feed you, then go do good things. I feel very grateful to be part of my community and therefore I am also grateful to be able to give back in my own way. After all, it makes me a better person, makes my city a better place in which to live and makes the world a better place in the long run.